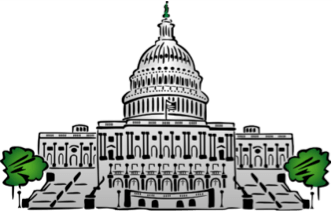 Every other year we send our 7th and 8th graders to our nation’s capital to learn about the history of our country and how our government works. The kids embark on various fundraising ventures, which are supported by the whole community. This is a VERY exciting trip for these kids! If you would like to place an order, please contact Jody Dickson, jody@dickson.org, 303-588-6639. 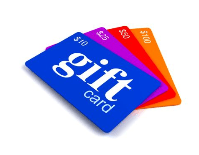 For physical gift cards, our ordering deadline will be Monday, December 10th, 2018. (e-cards can be ordered at any time!) Thanks in advance for your support!! 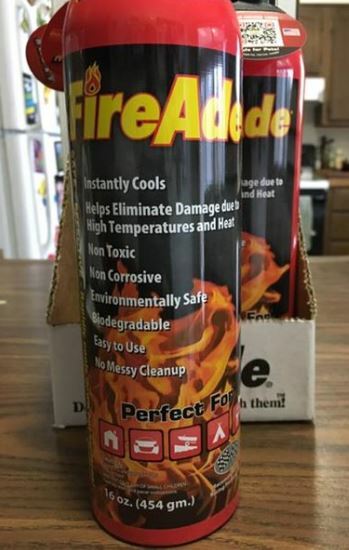 Paul is selling these very nice fire extinguishers to fund-raise for the school trip to Washington, D.C. Every car and kitchen and fireplace needs one- and what about the truck or the garage? (Don’t forget one for your chainsaw safety !). And, they’re only $15 each, so who could say no to having advanced fire suppression technology at your fingertips 24/7? Call x3568 and Paul will come deliver to your door. Sullie and Andy are selling soap as a fundraiser.